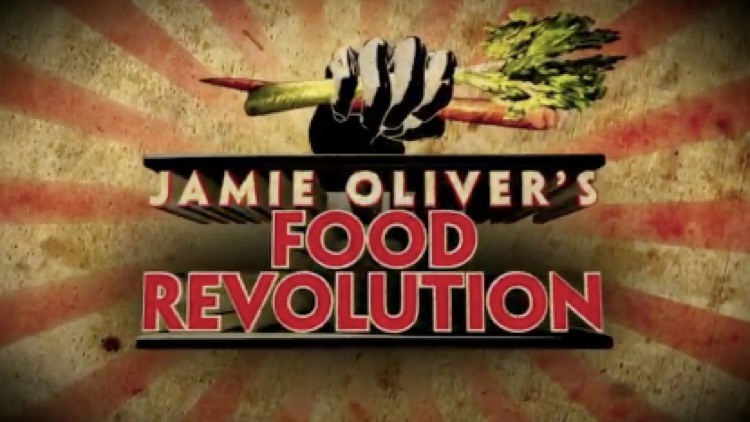 I am with Jamie Oliver on this one and urge all of you, particularly those in our industry, to sign this petition. Unless we educate the young on good food and food preparation then fresh food companies like us have no future. Not many of you will know that our fifth contract was a school. We are delighted to still be at the same school to this day along with a number of others too. Our ethos is the same whether it be education or business and industry, fresh natural ingredients cooked every day by people who are passionate about food. These children will later go on to become our customers in The workplace so our role in that education process starts in these early days. Processed foods will be the death of us so take a moment to sign this petition.